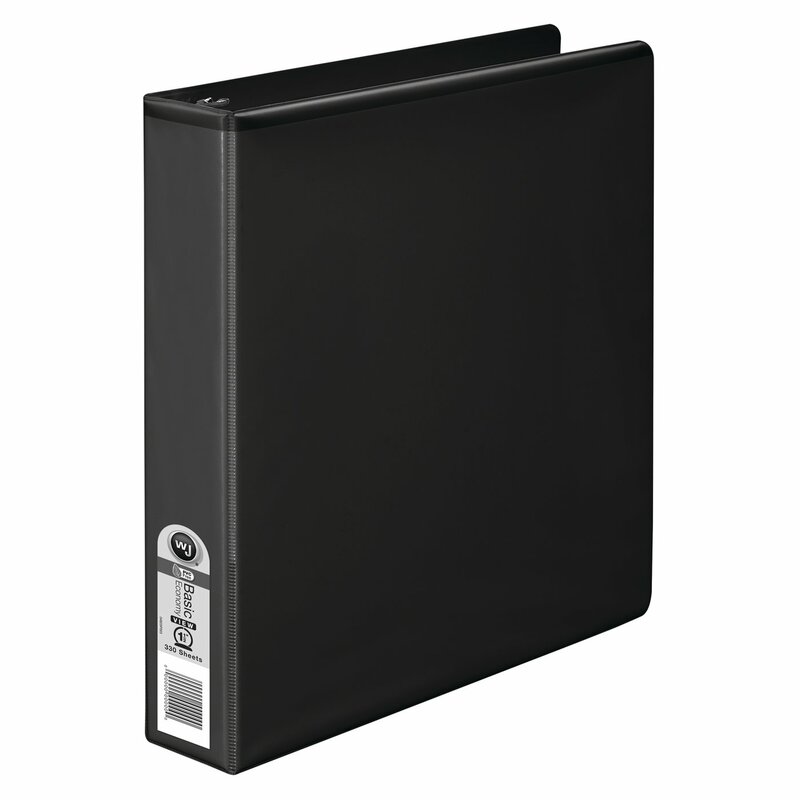 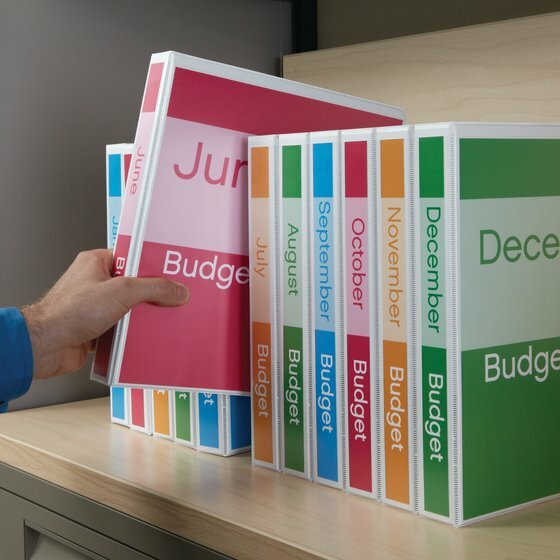 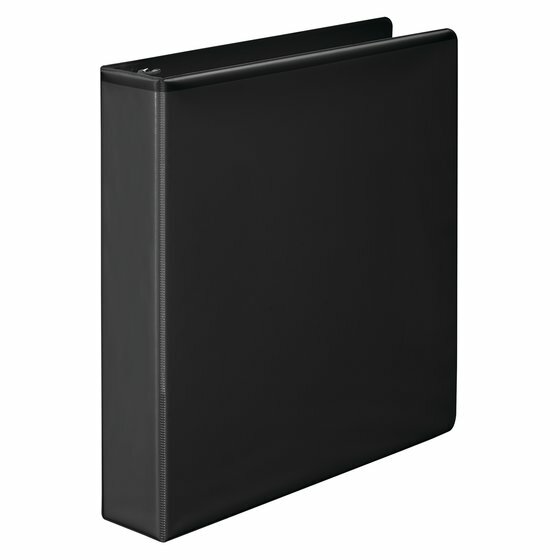 Wilson Jones - Binders - Select the Perfect Binder - Wilson Jones® 362 Basic Round Ring View Binders, 1 1/2"
Wilson Jones® 362 Basic Round Ring View Binders, 1 1/2"
The three ring binder is a long time standard in document organization. 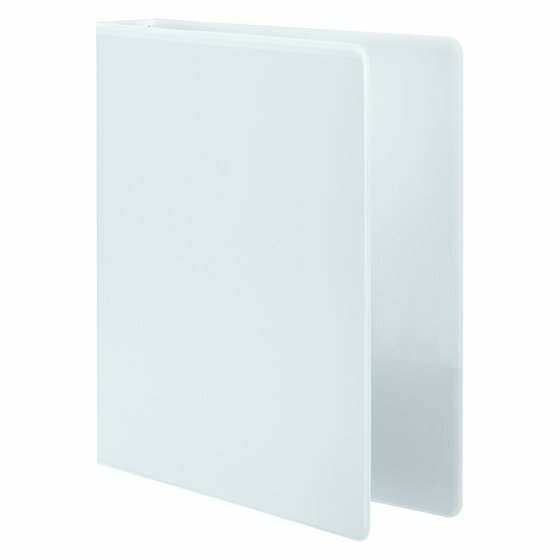 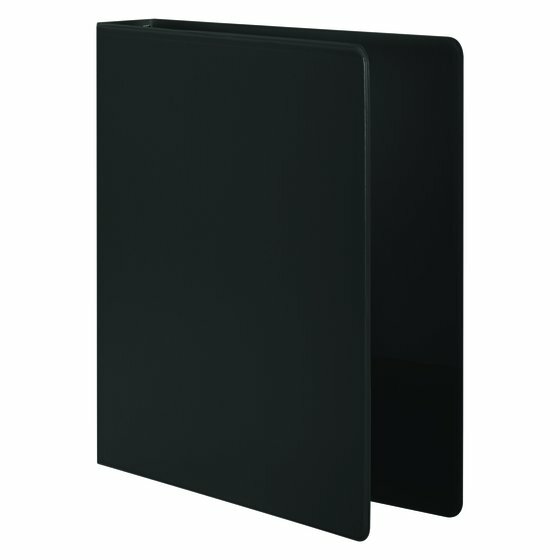 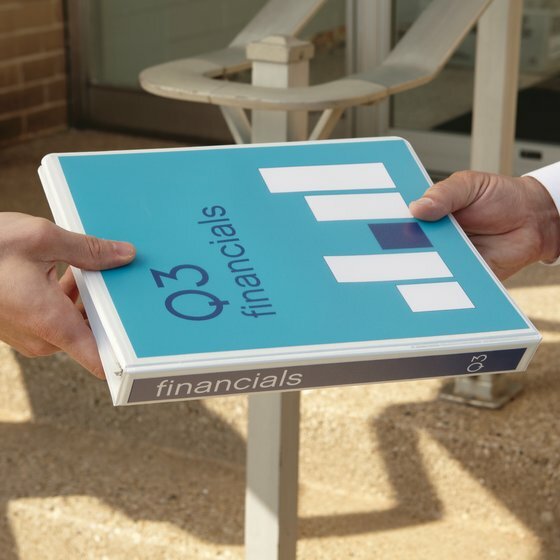 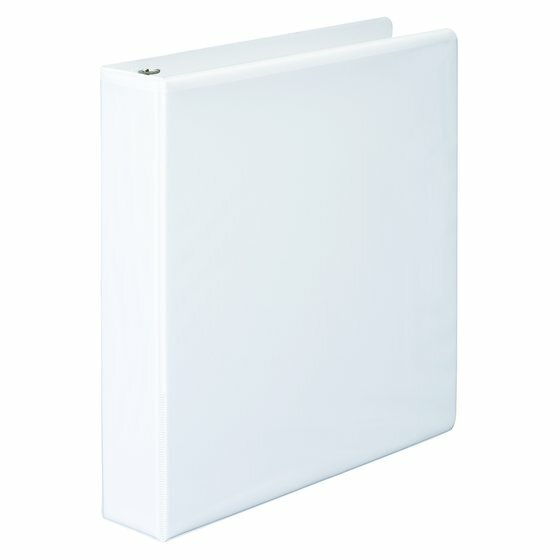 The front and back covers plus the spine of this view binder are customizable giving this binder endless functionality. 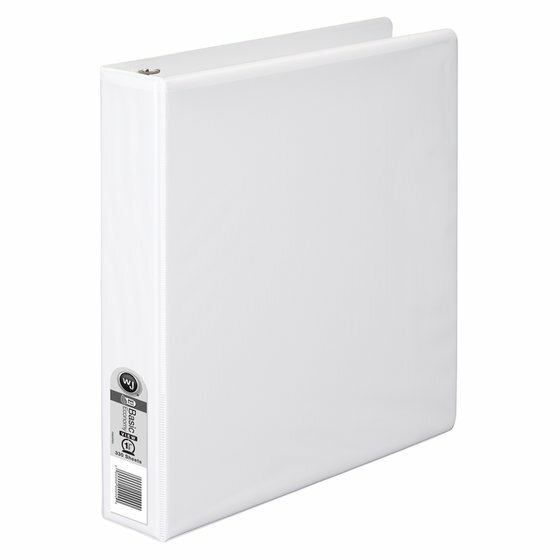 Wilson Jones® 362 Basic Round Ring View Binders, 1"